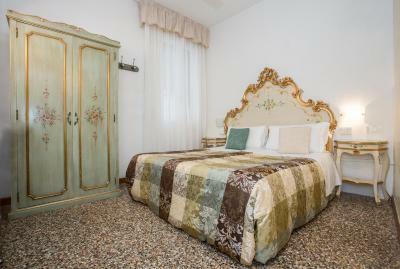 Lock in a great price for Hotel Casa Petrarca – rated 9.1 by recent guests! Perfect location for what we had planned to visit. The hotel staff check with us on the day of arrival to make sure any open last minute questions could be answered. Breakfast was good. What a great place! Are trip took us to 3 countries and 7 cities and this was by far the best place we stayed. Our room was directly over one of the small canals and gondola came right under our window. The staff were excellent. The woman who runs the place was soooo welcoming. We arrived and she took us to a table and brought coffee and cookies while we signed in. She explained everything and offylots of advice for where to go, where to eat, everything! The room was beautiful and breakfast was good. 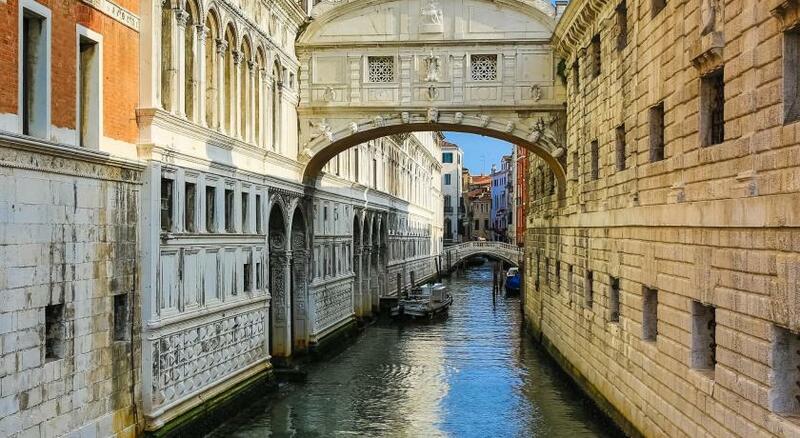 When we left she kissed both my checks and made me promise to visit her the next tiger are in Venice. We Loved the place!!!! I loved the staff and the breakfast. 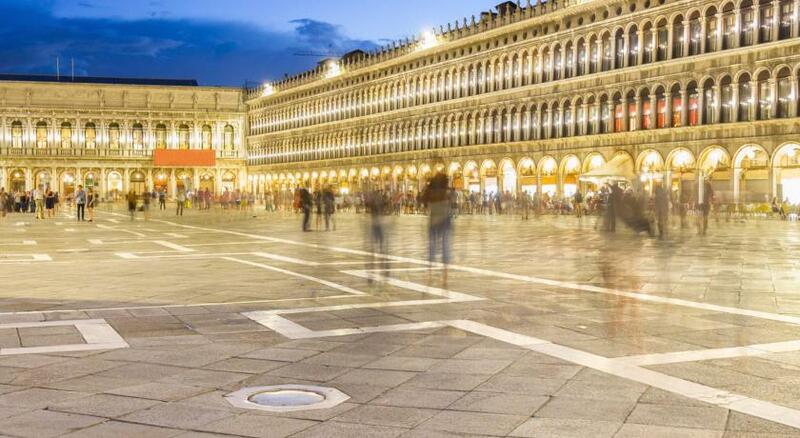 I loved that we were so close to san marco square. It was nice that we could leave our baby stroller downstairs and not worry about it "getting lost"
Staff was really kind, smiley and helpful, as if it was a family-run business (maybe it is). Location unbeatable, very clean. Nice breakfast included. 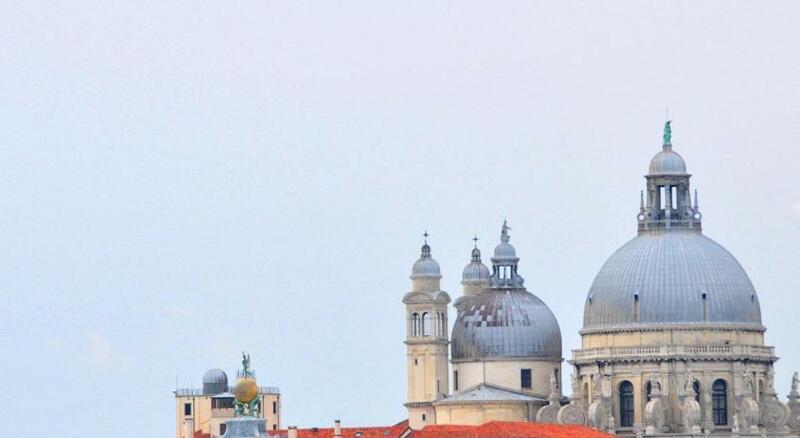 For that part of Venice, it's great value for the money you pay. My room was amazing! 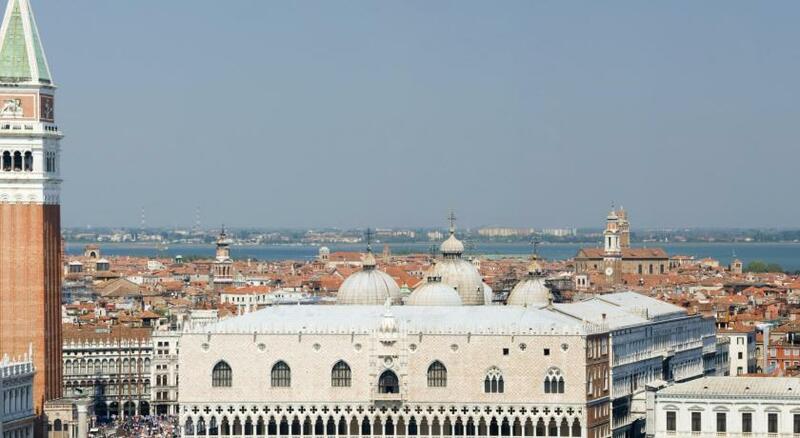 My window looked out to a canal below where I watched all of the Gondolas pass! The bathroom was huge and I enjoyed two bubble baths! I also loved how big the bed was and my host was the sweetest! Breakfast and my coffee in the morning was beautiful. I will return again! The room was small, but very comfortable. We were worried about no AC, but the ceiling fan kept it nice & cool. The location was good, too. 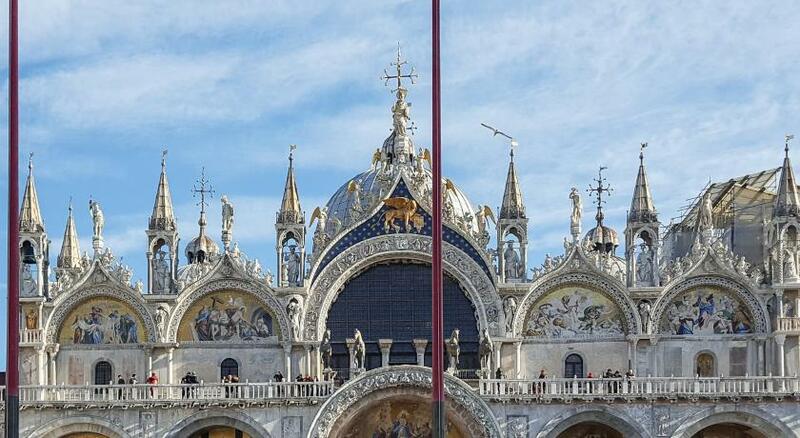 We were close to St. Mark's Basilica & Doge's Palace. We shared a bathroom with several rooms, but it did not pose a problem. Breakfast was plenty & set up in a very cozy area. I don't remember the name of the woman we met, but she was very accommodating & friendly. The location was great. It was easy to find if you follow the owner's directions. The hotel was quite but very close to all attractions. Valentina (the owner) was VERY helpful. We had a wonderful stay at Casa Petrarca. 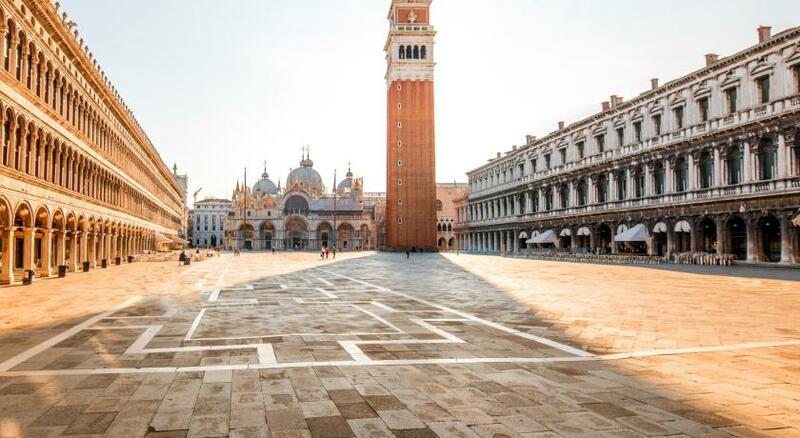 The location was perfect to walk and enjoy Venecia. Valentina was always attentive and very helpful. Breakfast every day was awesome particularly the Capuchino. 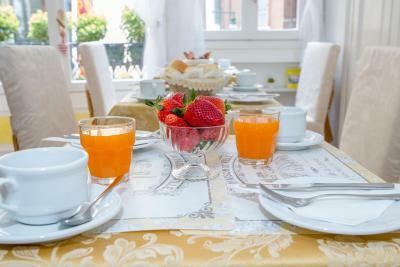 Strategic location and friendly staff and breakfast is good. Excellent breakfast, location, and English speaking staff. We couldn't have asked for a better stay. 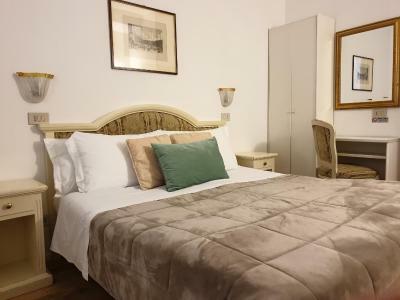 Hotel Casa Petrarca This rating is a reflection of how the property compares to the industry standard when it comes to price, facilities and services available. It's based on a self-evaluation by the property. Use this rating to help choose your stay! 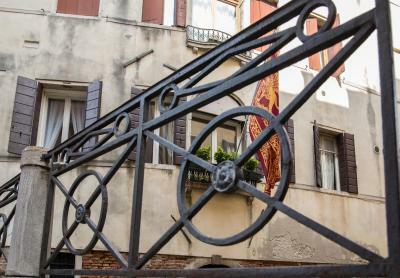 Hotel Casa Petrarca is set along a canal in central Venice, between St. Mark's Square and the Rialto Bridge. 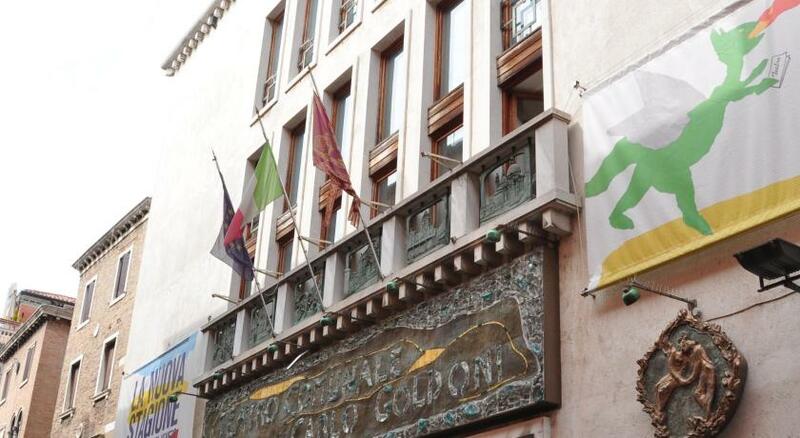 It offers rooms in a historic 14th-century building. 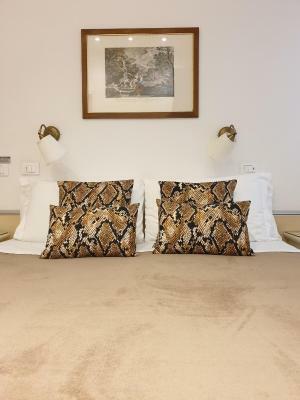 The Petrarca features simply furnished rooms with either private bathrooms or a shared bathroom. Rooms with private bathrooms also have air conditioning. Every morning, classical, jazz or new age music is played in the Petrarca's dining room where your classic Italian breakfast is served. 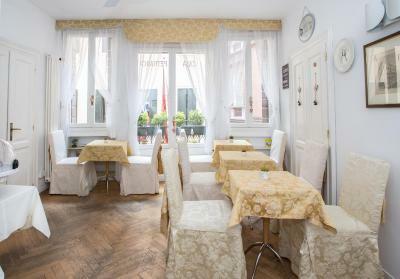 Located in a quiet and characteristic Venetian street, the Casa Petrarca is just a 5-minute walk from the Rialto Bridge. Vaporettos, characteristic public boats, stop at the nearby Rialto Station and can connect you to the Santa Lucia Railway Station. 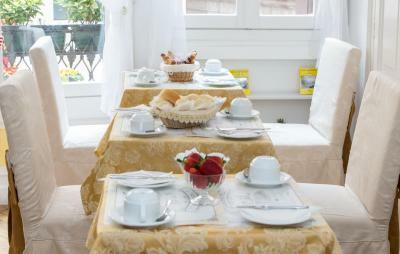 When would you like to stay at Hotel Casa Petrarca? Offers tea/coffee-making facilities, a small fridge and a fan. Shares a bathroom with 1 other room. 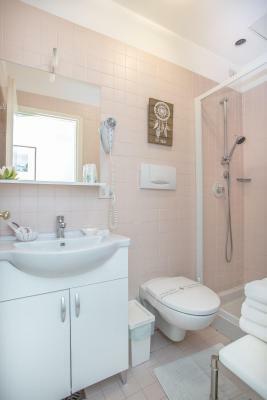 Includes tea/coffee-making facilities, a private bathroom and air conditioning. 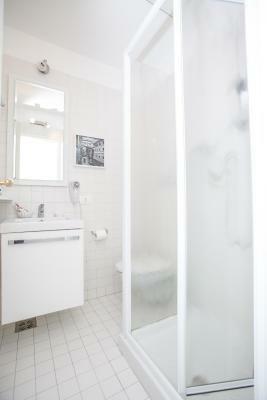 Includes tea/coffee-making facilities, a private bathroom and air conditioning. 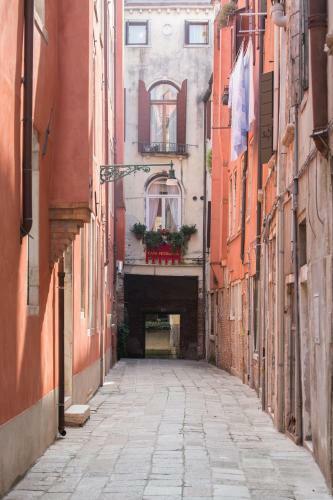 Has views of a typical Venetian street. 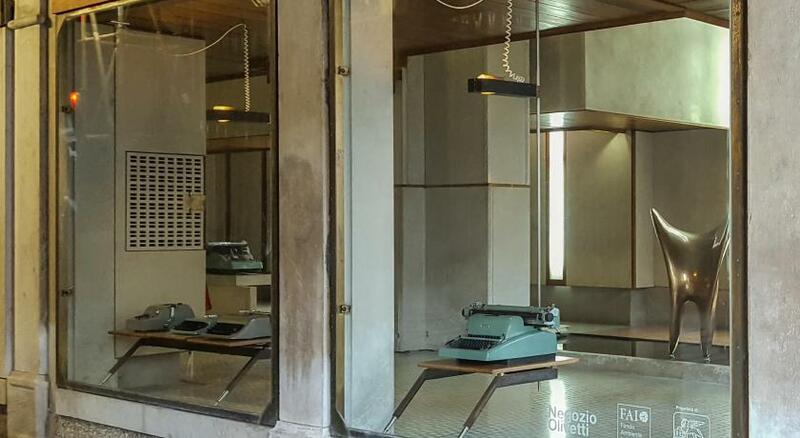 House Rules Hotel Casa Petrarca takes special requests – add in the next step! ATM card Hotel Casa Petrarca accepts these cards and reserves the right to temporarily hold an amount prior to arrival. Hotel Casa Petrarca accepts these cards and reserves the right to temporarily hold an amount prior to arrival. Please specify your estimated arrival time. Only downside if there was one was my room was next to the kitchen so it was unavoidable to be woken up early by breakfast being prepared, and noise from the river outside was still pretty audible in the bedroom, but there's not too much you can do about that, that said it's not constant just an occasional late night water taxi going past. I had the Case Petrarca recommended to me by a work colleague who'd stayed there and it certainly lived up to her, and others on here, good and great reviews. If you arrive in the evening/at night you might wander where you are going at first but any qualms about the hotel being located at the end of an alleyway should swiftly be assuaged once you are inside and the warmth of the welcome by Valentina there. The directions she gave to get to the hotel from the Rialto water taxi stop were easy to follow and led straight there with no issues, breakfast is what we'd call a usual continental breakfast, complete with Sinatra CD on in the background, and for exploring Venice it is ideally located minutes from St Mark's Square and the Rialto Bridge to name two big tourist attractions nearby. Room was comfortable with a fairly recently updated bathroom and kept clean and tidy through my stay, have heard at some hotels that the beds are a bit too hard for some but I didn't find that here at all. Valentina was a great host, and very understanding when an internal door wouldn't open and assistance was needed at 11.30pm one night! Fantastic location on small canal with gondolas floating past. 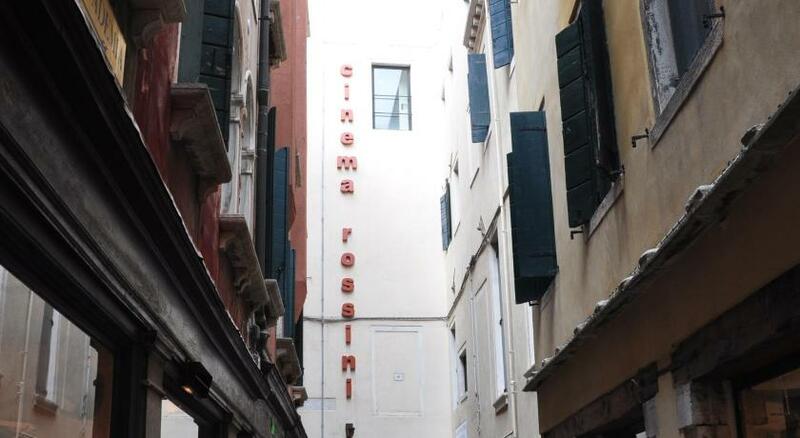 Lovely, very helpful staff at this tiny 7 room hotel situated 5 minutes from the Rialto. Very good breakfast. There was nothing not be liked. Breakfast was very good, it could've been more divers , but for all it's was OK. 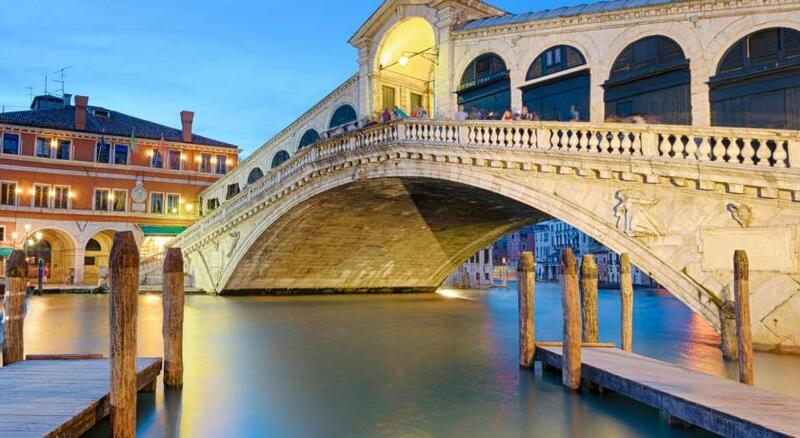 Very close to the San Marco Square and Rialto Bridge ( half way between those two). The room from the first floor it was big, clean and with a beautiful view to the canal. 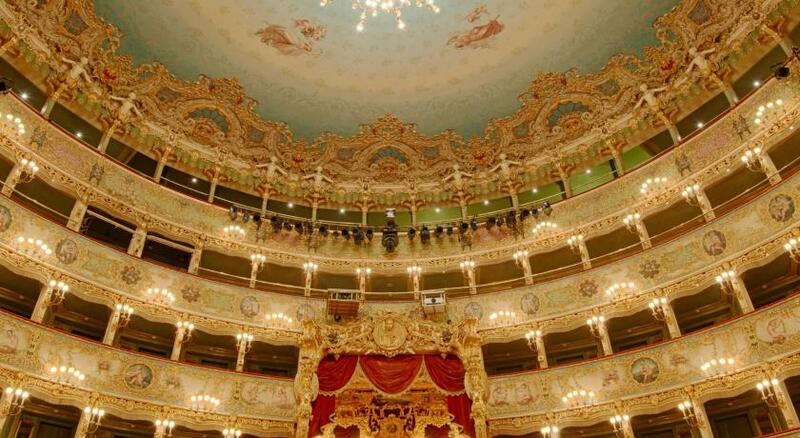 The location is outstanding - half way between Rialto and San Marco Piazza. The breakfast is also lavish with lots of selection. The room didn't have tv and tea maker and safety box. Very friendly. The location is great. 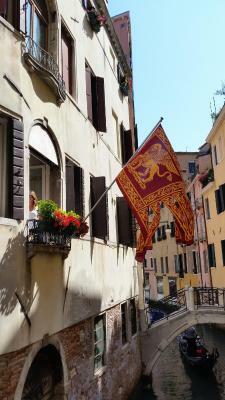 Many thanks to the hostess Valentina for our pleasant stay in Venice. 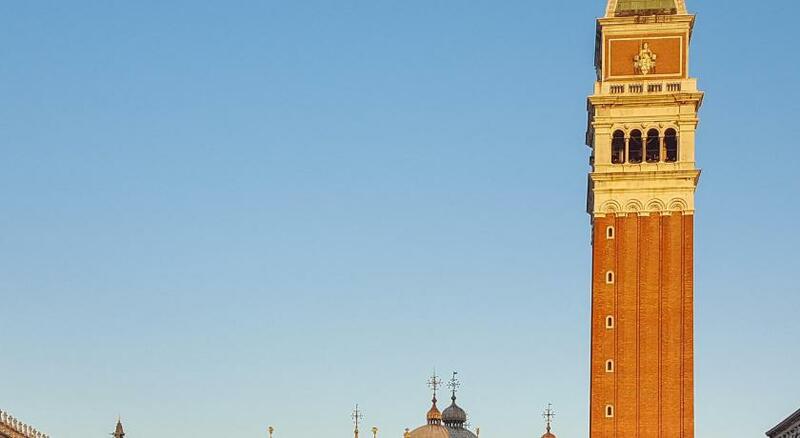 This small cozy hotel is very close to Piazza San Marco and Rialto. The windows of our room overlook a quiet street (calle), but there are rooms with views of the canal. We found a pacl of half eaten biscuits in the drawer and I had asked for a canal view and ended up looking out at an alley. The bed was comfy with clean sheets. The breakfast was delicious. The hostess was very friendly.